Save time on unnecessary outfit changes by dressing casual yet gym-ready. Put together a stylish and comfortable look without having to pack an extra set of clothes in your gym bag. Wick away sweat with this stylish Ritu Mesh Hoodie. 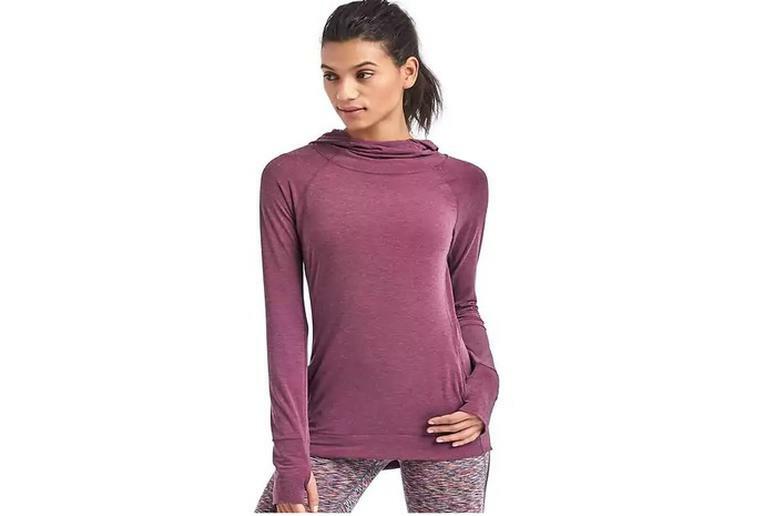 It’s an incredible gym cover up, with a scalloped front and back hem, helping you stay cool and dry and it’s the perfect pull-over to wear over your tank top when you leave. 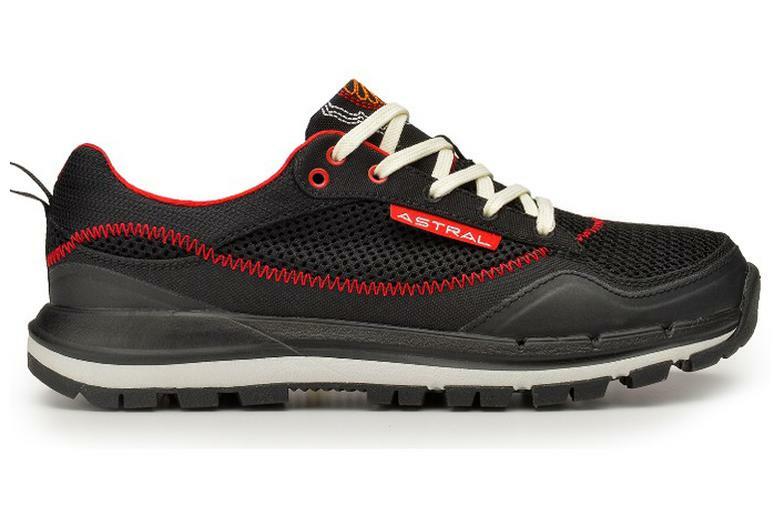 Great for working out, running the trails or simply walking around town, the TR1 Junction shoes will not disappoint. Their simple design makes them perfect for everyday wear, while their Agro grip outsole will support almost all of your outdoor adventures. These shoes also provide balanced geometry, which consists of a foot-bed that is designed for better foot control, support, and stability. Head to the gym, then out for the night in the Laila Metallic Leggings. The metallic look makes for the perfect addition to your outfit for a night out on the town. They have a high waist which makes for a flattering sleek midsection and a stylish look that will get you through even the toughest workouts. Offering maximum comfort and breathability, these stylish Mid-Rise Compression Tights are perfect for any activity. The fashionable sleek black look is slimming and can be worn on any occasion. If you’re looking to add more color to your wardrobe, you’re in luck because these tights are also available with colored logo designs. Also check out the form fitting Active Compression Tights; customers love them for their body firming silhouette. This stylish, sporty item was designed to keep you “fashionably fit.” The Ama Moderate Support Strappy Bra features a strappy design with removable bra ups and strap adjusters for the best fit possible. 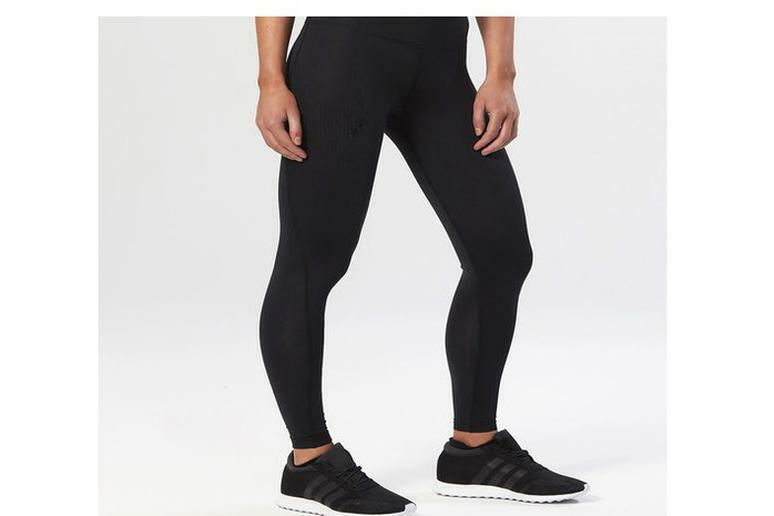 It’s perfect for working out at the gym or for everyday athleisure. 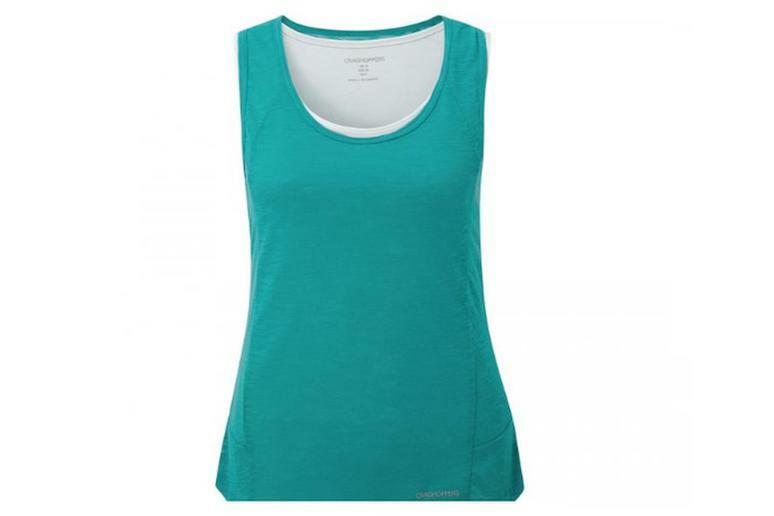 This simple yet stylish, super-light vest top will add a bright pop of color to your workout wardrobe. The Pro Lite Vest Turquoise Dove is ideal for active pursuits but also looks just as good with a pair of casual shorts when you’re not hitting the trails. This comfortable, lightweight, and fitted tank is not only stylish and perfect for everyday wear, but it’s an essential piece to add to your workout wardrobe. The REVV™ TANK will enhance your natural curves. It features flat seams to help eliminate chafing, a moisture management system which will help keep you cool; and an antibacterial technology – AURA – which helps combat odor. 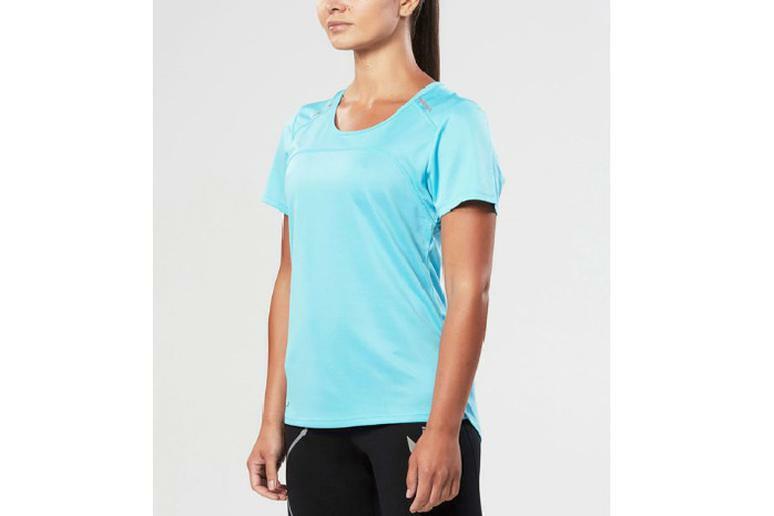 This stylish, light-weight top, made from 100 percent skinsoft, superfine Merino Wool is very versatile. The Rondane Feminine Sweater is soft enough to be worn next to the skin or as a layering piece in the winter, as it provides insulation against cold temperatures. It is sporty, yet elegant with a 1/4 zip front, clean lines, and a traditional Norwegian pattern making it ideal for everyday wear to a day on the slopes. 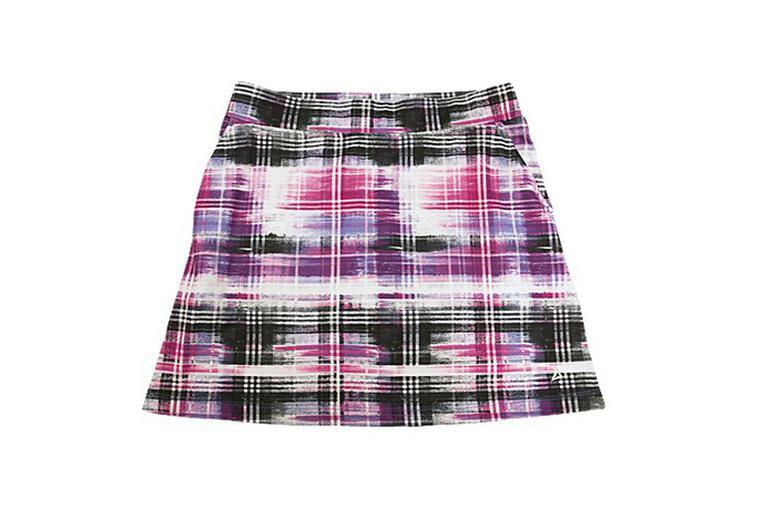 Lightweight and fun, the MOLLY Ombre Plaid Printed Skort is a great alternative to the traditional pair of workout shorts. Whether you wear it for tennis, cycling, running, or kickboxing you’ll feel comfy and fashionable through your entire workout and beyond. Transition from exercise to errands with the ICE-X Short Sleeve Top. It is a versatile and flattering top made to help you stay cool and comfortable. The top features rear pocket storage, and reflective trims for enhanced visibility. Add a pop of color to your everyday wardrobe; walk around town and workout in style. 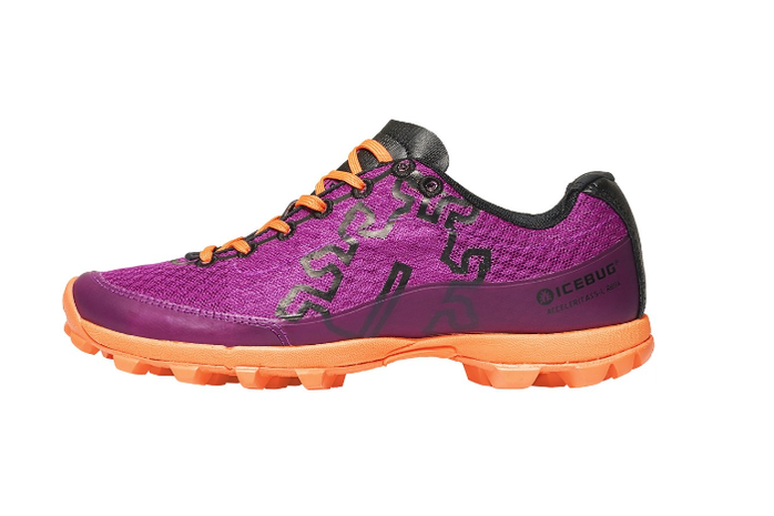 The Women's Acceleritas5 shoes promote natural movement of the foot with thermal and impact protection and traction. They maintain their lightweight properties both in dry and wet conditions. 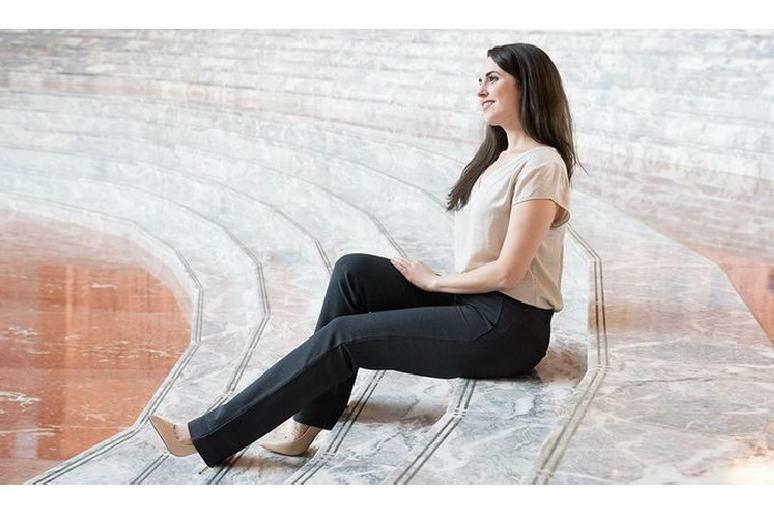 The comfortable and stretchy Raina Jogger, made out of luxury Italian fabric, is perfect for your morning run. It is also tailored nicely, providing you with a slimming and chic look that you can wear around throughout the day. They also feature UV protection and sweat wicking breathability.